Elliott Rubinson: The Man Who Made it Happen - Welcome To All That Shreds Magazine! At first glance, Elliot Rubinson seemed to be just another face in the plethora of musical talents in today’s hyper-competitive world. 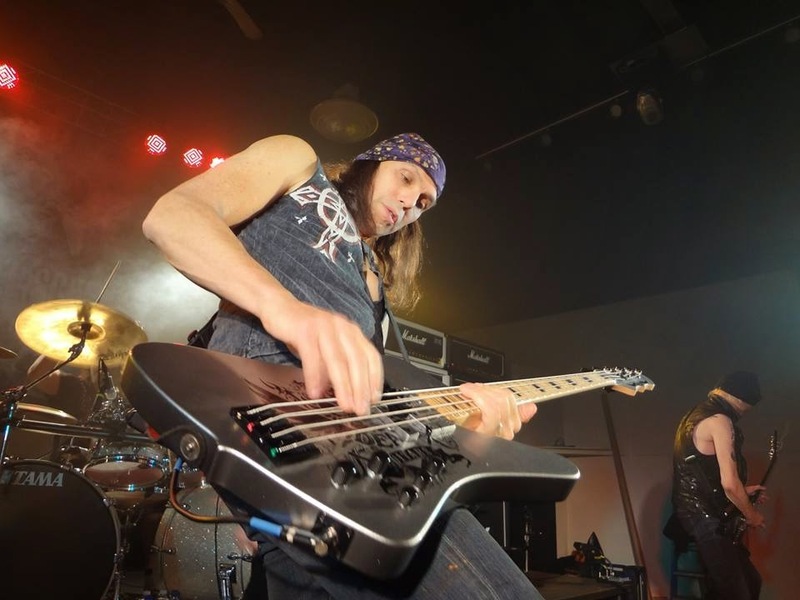 With a black and white bandana in place and a bass in hand – Rubinson could pass off to be just another musician in the crowd. But for those of us who knew the former Dean Guitars CEO, we can assuredly say that Elliot Rubinson was anything but ordinary. Unfortunately, his flourishing career and adventurous life came to an untimely end on 5th February, 2017 after a long and hard battle against brain cancer. It seemed fitting and surreal that the news of Elliot Rubinson’s passing away would come from the very company he dedicated his life to. Although Dean Guitars was officially founded by Dean Zelinsky, the company truly gained popularity and prominence when Elliot Rubinson bought over the trademark through his company Armadillo Enterprises in 1977. From a small brick and mortar store, Dean Guitars grew to become a wholesale distributor of a variety of guitars and products. From starting out by playing the bass at the tender age of 12 in the streets of Queens, New York – Elliot Rubinson breathed his last breath as the CEO of a multi-national guitar company that many guitarists in the world dreams of owning a guitar from. Elliot Rubinson was not just a business man – but an artist with an idea and it was his pursuit of creating the perfect instrument that will define his legacy. We wish him peace and offer our condolences to his wonderful family. For more information on the transition, please follow the Facebook page of President and CEO of Dean Guitars, Evan Rubinson. Previous Previous post: New Record: Sean Baker Orchestra-Game on!